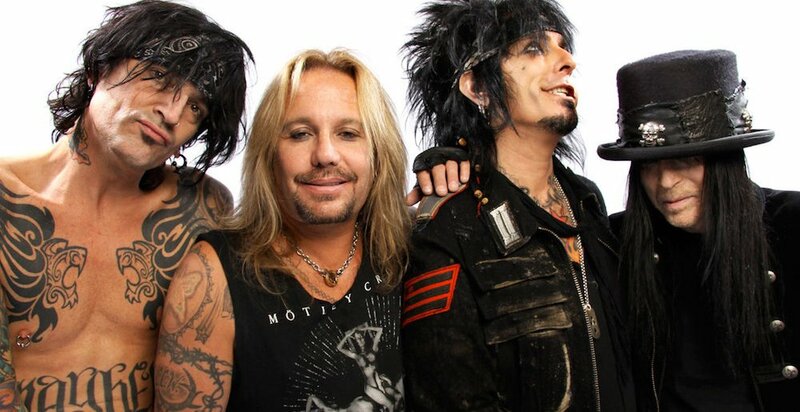 Although the Crüe are done touring, they never said they wouldn’t play live together again, so if I had to hazard a guess, I’d say this surprise probably has something to do with a special show. But obviously there are other possibilities. 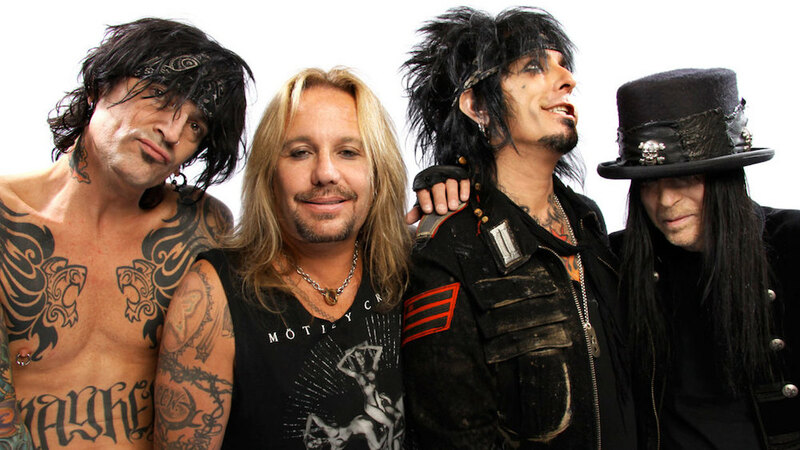 Sixx could just mean that the band has a surprise in one of these new songs. I don’t know what surprise would “confirm” that Mötley Crüe’s members are “outta our minds,” though. Did they rope in someone cool for a duet? Neil’s onetime replacement, John Corabi? Neil’s longtime rival, Axl Rose? Neil’s drinking buddy, Nicolas Cage? No idea. The Dirt will be out on Netflix in 2019, so we may not know ’til then.